It’s been a long time since the launch of the last GPU (Graphics Processing Unit) by Nvidia. It was back on 27 May 2016 when they launched 10 series and now on 20 August 2018, they have announced their 20 series which is just awesome. 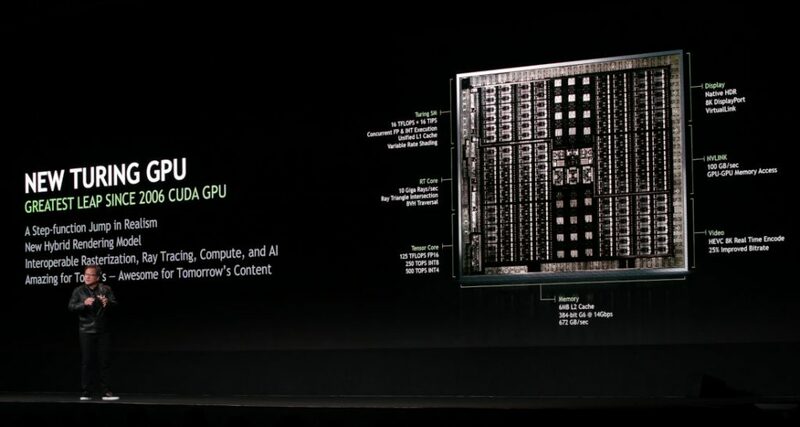 Nvidia has just launched their next GPU that is Nvidia RTX 20 series which is based on latest Turing architecture. These GPUs are really new as they also pack a new memory interface, based on new ‘Ray tracing technology’, and are based on new 12 nm process. The next Gen Nvidia RTX 20 series was announced by Nvidia CEO Jensen Huang in Cologne, Germany. The launch has marked the new gaming era and new gaming titles as 4A games showed their upcoming installment Metro Exodus which was powered by RTX GPUs. EA’s DICE media showed the performance of Battlefield V in RTX-based reflections. First of all, What is ray tracing? In this new series, Nvidia has initially launched three different GPUs and all are High-End. Those marvelous 3 are RTX 2070, RTX 2080 and RTX 2080 Ti. All of them are packed with 8 GB or more GDDR6 memory and recommended power supply by Nvidia is 650 W. This actually means these cards are somewhat ‘power hungry’ but the performance you will get with these cards is actually awesome. That means these cards will perform well for more power. Specs and pricing will be discussed in later sections of this article. I want to tell you another thing that RTX series has another member that is RTX Quadro. But it is not discussed here as Quadro is not intended for gaming purposes. It is made for development and professional purposes only such as Animation and game development. The main promise of these new cards is ray tracing, which is a rendering technique that results in real-time light reflections and cinematic effects that can make games look a lot more like movies. Ray tracing will lessen the difference between your games and real life. Ray tracing is something PC gamers have been promised for years, and it has long been considered the “holy grail” of video games. Nvidia is now aiming to bring it in real time to the masses. The architecture in these cards is Turing which is the successor of years old 10 series ‘Pascal Architecture’. “This is a new computing model, so there’s a new way to think about performance, this new Turing processor is just a monster, it’s incredible”, says Nvidia CEO Jensen Huang. 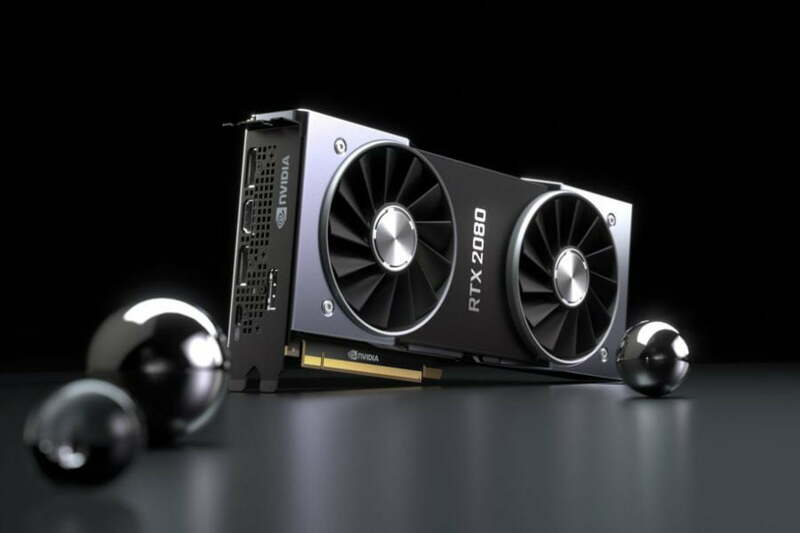 Nvidia is now measuring its ray-tracing performance as a key target for these new cards. Huang showed off a number of demonstrations of existing cards and new rendering techniques with the Nvidia RTX 20 series. How RTX 20 series line up against each other and their flagship ancestor GTX 1080 Ti. The following table will give you a rough idea regarding this. Coming to pricing there is already Founder edition available at Nvidia website in India as well as other countries. 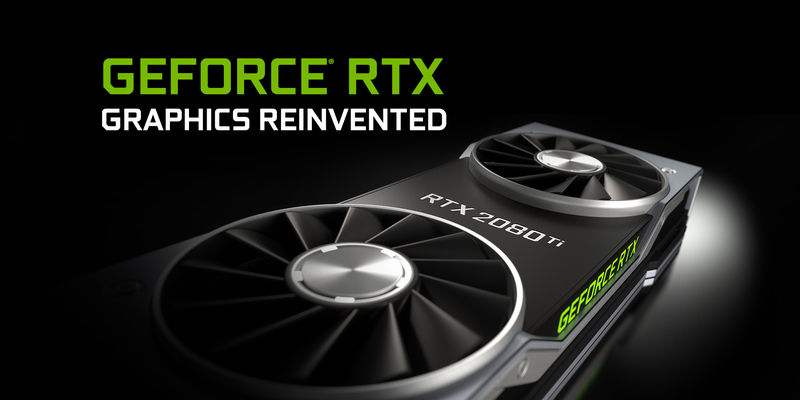 Price range starts from Rs 51,000 for RTX 2070 ($499) to Rs 70,000 ($999) for RTX 2080. There are various other models going up to Rs 1,05,000 but that by third-party manufacturers such as Zotac. Even in this year 10 series is a boom and is now available at slashed prices (due to the launch of RTX). If you are in gaming but are not willing to spend much just get GTX 1060 3 GB variant or just a GT 1030 (needs to be paired with a new processor). Now it’s up to you. My work was to inform you. Now choice depends on you as 10 series is still a big deal in 2018.